I could provide you with a Christmas gift guide, like many other bloggers, but instead I’d rather promote the support of a good cause. I keep saying that I want to do more for charity but I often end up prioritising other things and I never end up getting round to it. I’ve literally bought two presents so far this year and I could be stressing out and getting all flustered, but instead I want to focus on the things that matter first. I’ll worry about panic buying presents on Christmas Eve later! There are so many people who are struggling or suffering and we can often get caught up in the hype and forget about the important things. I’m reading so many shocking statistics in the press recently about the current homelessness situation in the UK and it breaks my heart. In the past year alone the number has increased by 13,000. And it’s not just the news reports that hammer it home. It’s what I see every single day on my lunch break that is a clear indication that homelessness is getting out of control. You only have to walk past Tesco and the problem is staring you in the face; there is no escape from it. I don’t remember seeing this many people on the streets a few years ago and it’s really sad to see. Instead of worrying about getting the best presents for everyone, I’m changing focus and I want to prioritize the people less fortunate than me. Many people are living with no hope or opportunity and I want to do something to help. 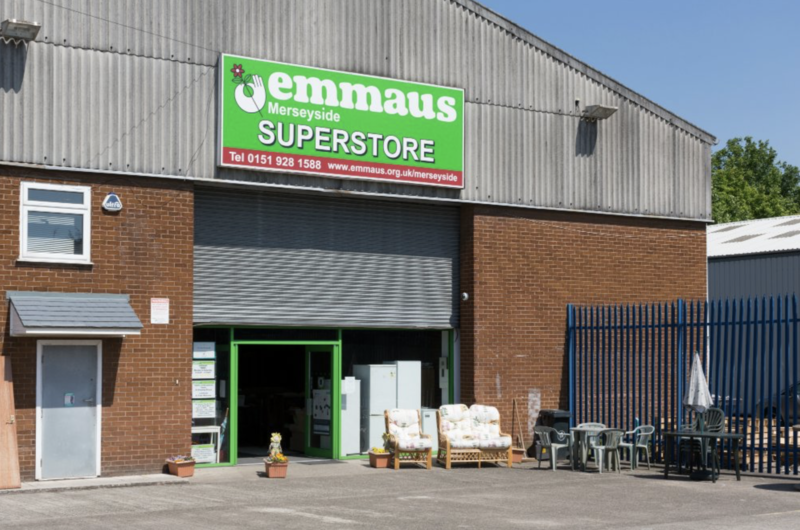 Emmaus support people who have experienced homelessness by providing them with a home and meaningful work in a community setting. They have shops across the UK where you can donate unwanted furniture, electrical goods, bric-a-brac or vintage items. The money raised from these items goes back into funding the community and at the same time saves more than 3000 tonnes of items from going to landfill every year. I’ve bought multiple items from Emmaus for my previous home and upcycling projects (including my retro sideboard for £20!). This year I’m planning on donating furniture, homeware, art, lighting and other bits and bobs so that it can help raise some money for the charity. I’m looking to sort everything out this weekend so I will keep you updated on what I’m donating on my blog. I will share info on all donated items once I’ve sorted it all out so stay tuned! 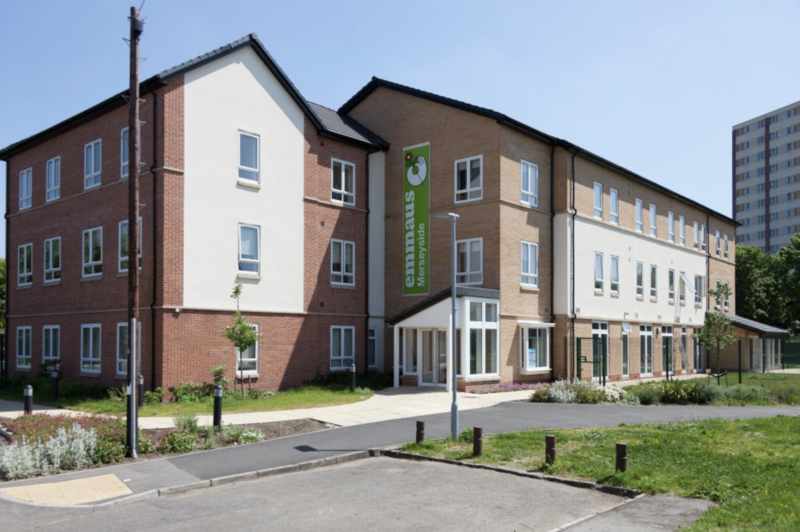 I recommend visiting my local Emmaus if you are moving home or are a first time buyer because everything is a bargain! Will you be supporting a charity this Christmas? If so I’d love to know which one 🙂 Please share and comment below.